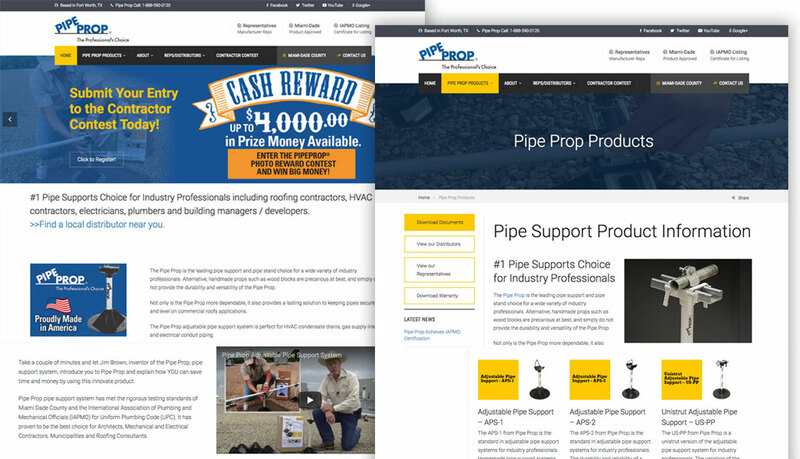 The #1 Pipe Supports choice for Industry Professionals. 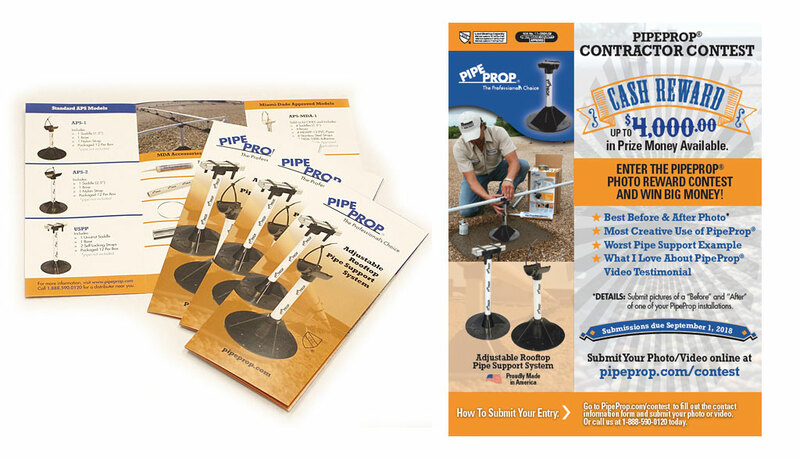 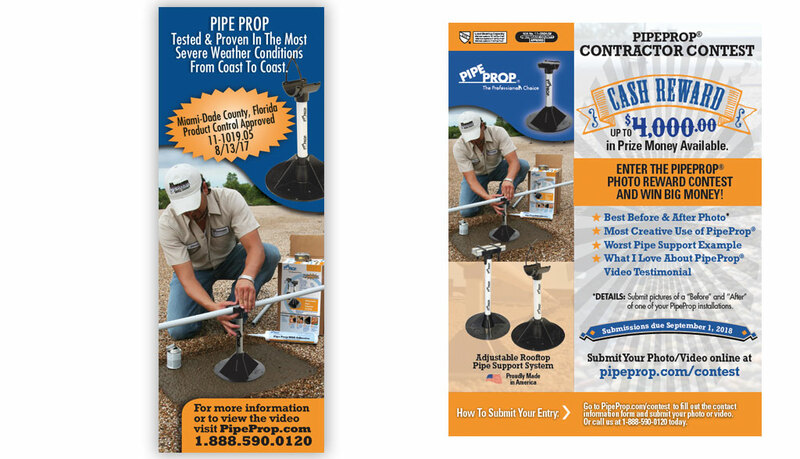 The Pipe Prop is the leading pipe support and pipe stand choice for a wide variety of industry professionals. 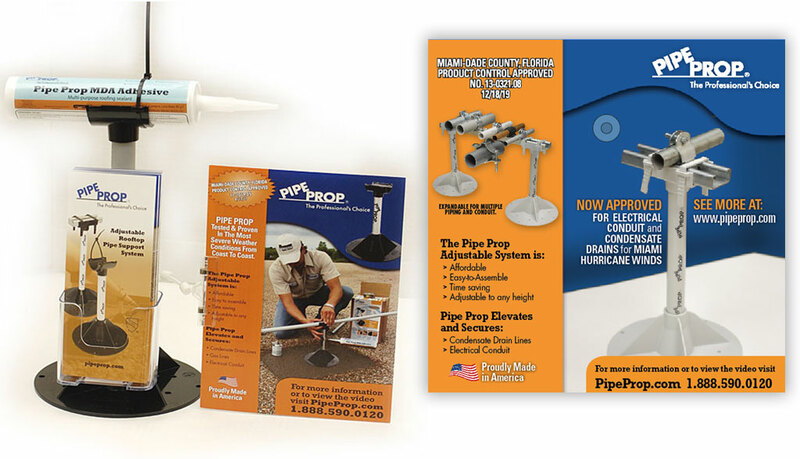 Alternative, handmade props such as wood blocks are precarious at best, and simply do not provide the durability and versatility of the Pipe Prop. 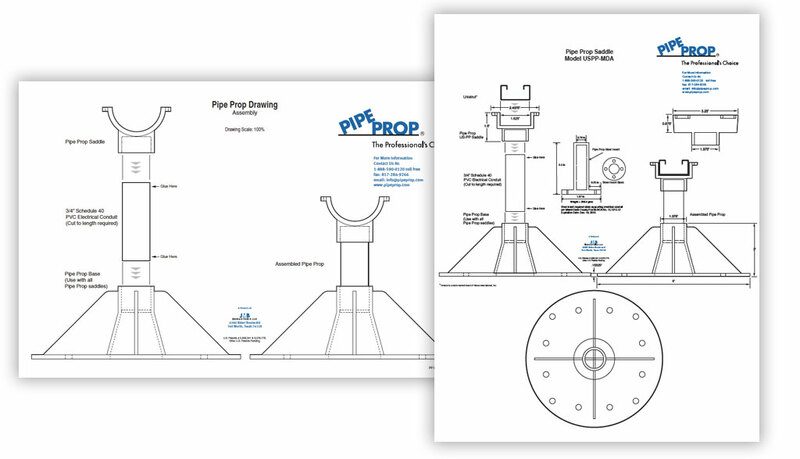 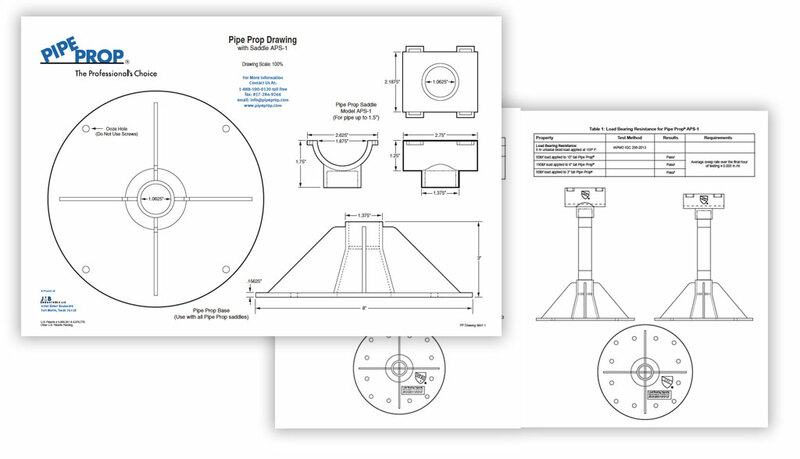 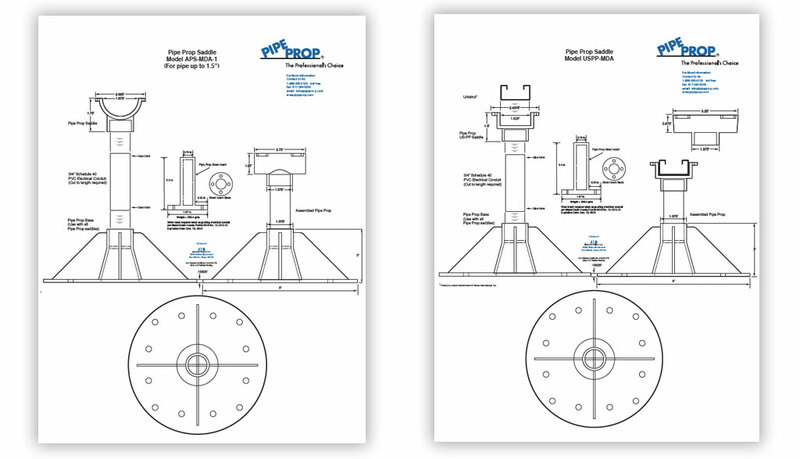 Empire has worked with Jim Brown and the staff at Pipe Prop for the last few years and been able to provide Pipe Support with web site design & development, web maintenance, brochures, rack cards, product decals and point of sale items and technical diagram illustration for the products.